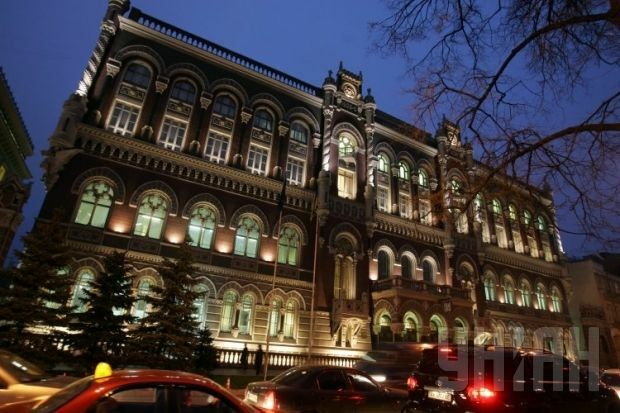 The National Bank of Ukraine has provided refinancing for 13 banks for one day at 17.5% per annum, according to a posting on the central bank’s Web site. The regulator has also sold certificates of deposit worth UAH 4.290 billion for 14 banks at 7.5% per annum for one day, certificates worth UAH 400 million to two banks for seven days at 11.0% per annum, and certificates worth UAH 213 million to three banks for 14 days at 11.5 % per annum. The volume of interbank credit market, as compared with the previous trading day, has risen to UAH 6.746 billion, with the weighted average interest rate at 24.5%, including under overnight credits at 22.6% per annum. As UNIAN reported earlier, on December 8, the NBU provided banks with refinancing of UAH 1.548 billion and sold certificates of deposit worth UAH 5.084 billion. The volume of interbank credit market amounted to UAH 6.702 billion, with a weighted average interest rate of 24.3%, including under overnight credits at 22.7% per annum.